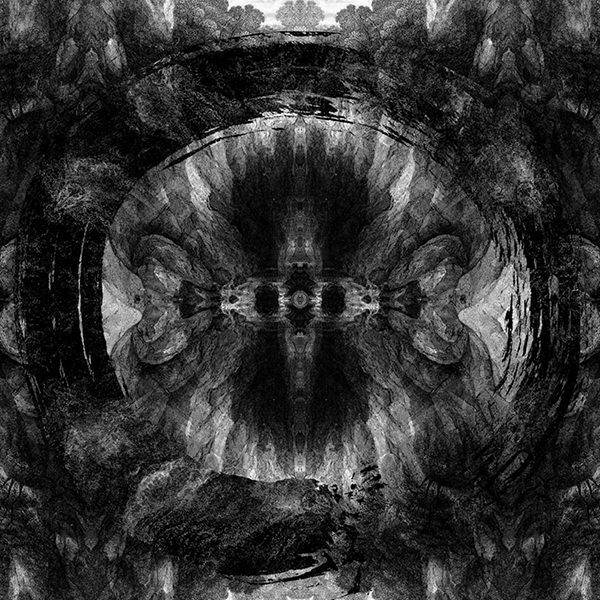 Earlier this week UK metalcore band Architects released a cryptic teaser video, thought to be in preparation for a new single titled "Hereafter," via their website. In the interim, some of their dedicated fans have been working diligently to uncover the band's plans. Among their discoveries was a handful of previously unlisted songs that are now present within the repertoire of BMI, one of the world's largest performing rights organizations. 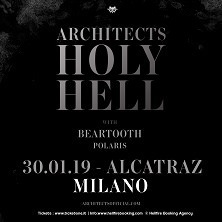 Moreover, several since-deleted listings for upcoming European tour dates with Beartooth and Polaris were located, including one with a show poster prominently featuring the text "Holy Hell," which happens to be one of the tracks listed in the aforementioned BMI database. For these reasons, it's now suspected that the band will imminently announce a new album titled Holy Hell, which would be the band's first new album since the passing of guitarist and primary songwriter, Tom Searle. Never underestimate the power of autism. Be prepared for another 10 tracks redundantly bitching about American politics and capitalism while ironically touring the US in support of it. Video has already been posted for the Single on Youtube. Pre-orders are up as well.